The first Montreal street style blogger to showcase her look on Chictopia was kayli in Spring 2008. She styled her red American Apparel t-shirt with a blue homemade skirt and Marc by Marc Jacobs sunglasses. 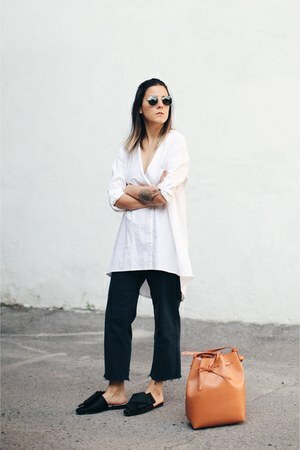 Since then, 904 Montreal street style bloggers have uploaded over 3822 photos of their personal style to the community. Popular brands worn in Montreal include Zara, H&M, Ardene, and Topshop. In summer 2015, blogger thefashionmedley of thefashionmedley.com styled her light blue Zara striped cropped top on Chictopia.